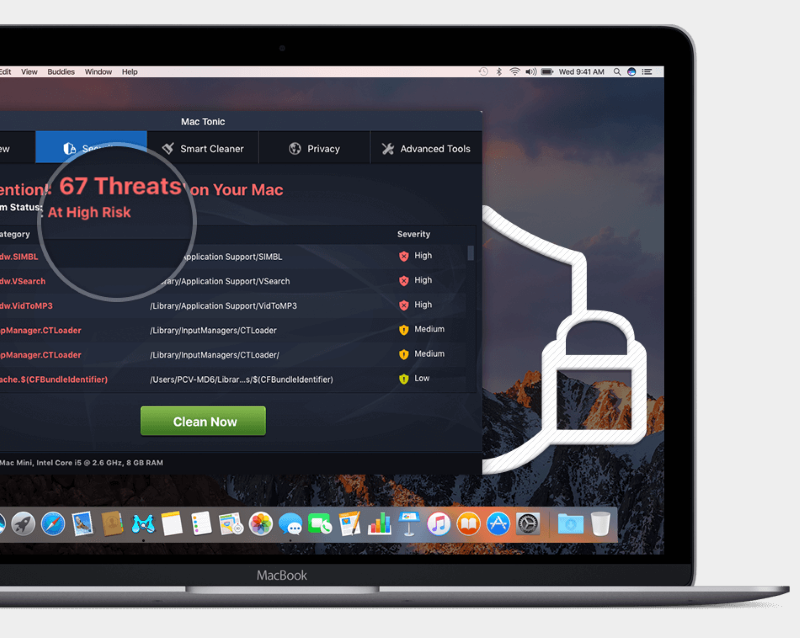 At a first glance, Mac Tonic is a legal software similar to MacKeeper and Bitdefender Antivirus, and a number of other apps. In reality, however, Mac Tonic is a potentially unwanted program (PUP) which, is installed on Mac without any permissions. Some researches are more categorical: they classified Mac tonic as a badware, offered by www.mactonic.net and by other affiliated sources. 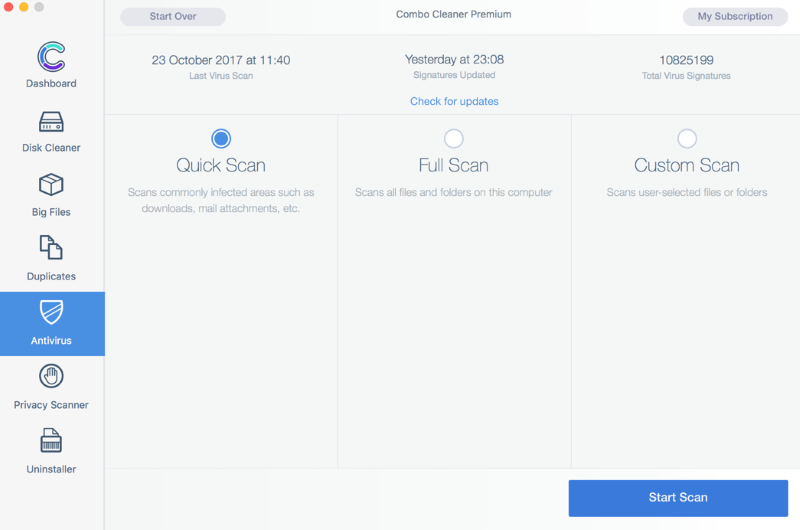 Developers promise system optimizing and malware removal, but in fact, Mac Tonic creates the illusion of these actions. When you try to use this software, it constantly demands to buy a license for fixing non-existent troubles. According to all these facts, you should remove Mac tonic immediately. How Mac tonic gets on your Mac? Mac tonic PUP usually is installed by users permission, but “permission” can be hidden in the installation process of other programs, apps, or extensions. This virus usually installs a bunch of other malware or adware onto a computer, some of which may change browser settings like a default search engine. You may use our instructions to remove Mac tonic from your MacOS. How to remove Mac tonic from your Mac? 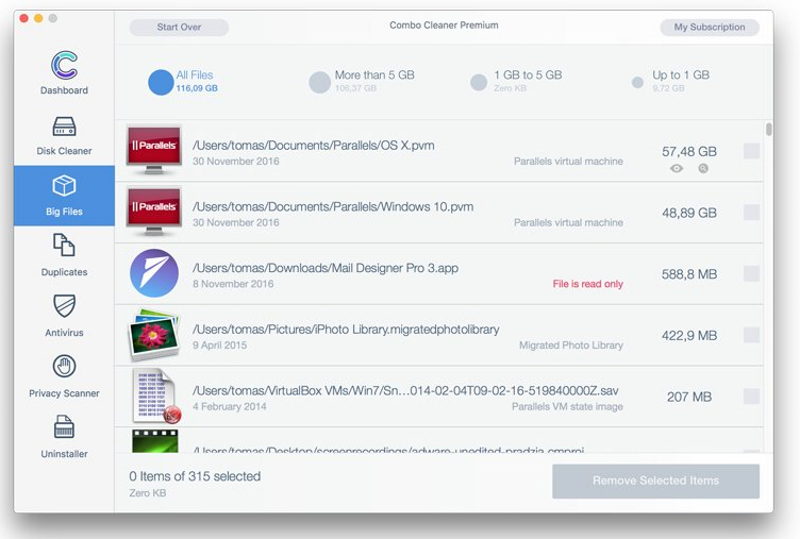 To uninstall Mac tonic remove it from Applications, then delete all leftover files and folders. Or uninstall Mac tonic manually. 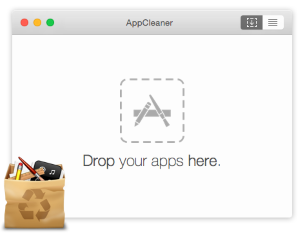 Mac tonic may not have the app associated with it in Applications. However, we recommend you to inspect the list of installed applications and remove unknown or suspicious ones. Look for Mac tonic or Mac tonic.app. After that remove Mac tonic from your browser. Find Weknow or other suspicious extensions. Choose Weknow or other suspicious extensions. Press Disable or Remove button. Hi ! I try to remove Mac Tonic but it’s open file I can not move to trash bin and I do not want to click any button of that banner either… is there any other way I can remove Mac Tonic Ad banner ?? Hi Alston! Could you send us a screenshot with the banner?